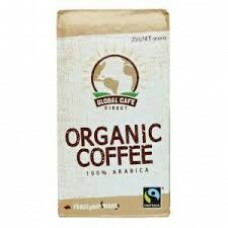 Our organically certified Apple Cider Vinegar concentrates are made with pure ingredients and no art..
SALE-BEST BEFORE 15.12.18 100% Fair Trade and Organic Certified, Fair Trade Cooperatives in..
SALE-BEST BEFORE 19.12.18 Award Winning Coffee is a blend of high altitude-grown Central American.. 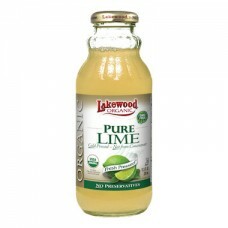 DESCRIPTION Lakewood organic key lime juice is completely pure and full of the intense zesty flav.. 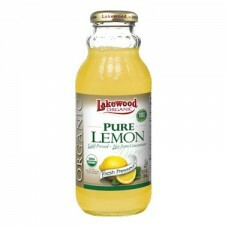 DESCRIPTION Lakewood organic lemon juice is completely pure and full of the intense, zesty flavou..
ALMOND MILK – Thick and creamy recipe – Inspired by the taste of fresh almond milk ..
Lactose Free Milk Does not require refrigeration till opened. 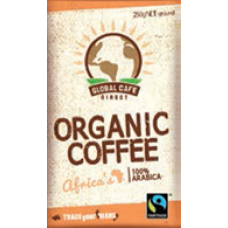 No awful UHT after taste. 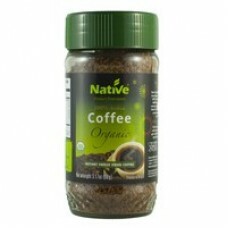 ..
Organic and delicious and smooth! 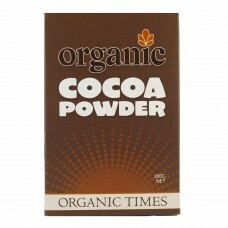 ..
Our quality organic cocoa powder is proudly grown & harvested in the Dominican Republic under th.. 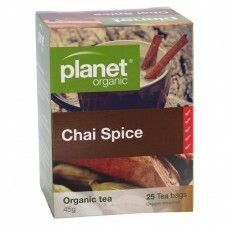 Planet Organic Chai Spice Tea is a blend of certified organic black tea and organic spices. A lively.. 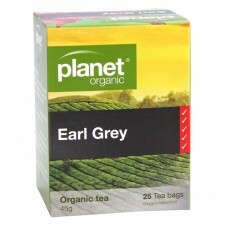 Planet Organic Earl Grey Tea is a classic, certified organic black tea, scented with aromatic natura.. 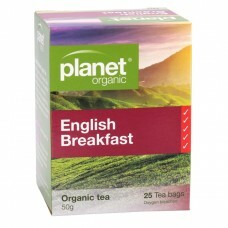 Planet Organic English Breakfast Tea is a traditional blend of the finest certified organic black te.. 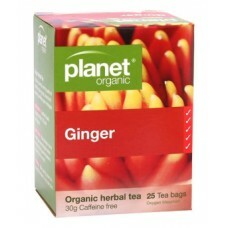 Enjoy the powerful warming qualities of certified organic ginger, balanced with refreshing certified.. 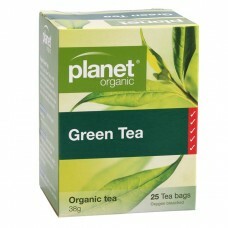 Planet Organic Green Tea is a mild unfermented certified organic tea. 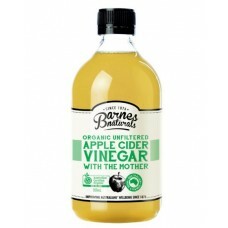 It produces a yellowish infusi..